This is how DeepVeer express their Love for each other publicly! 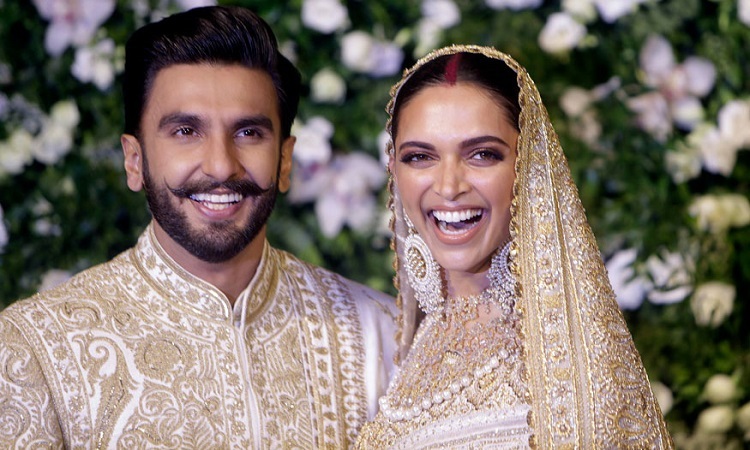 Recently, Bollywood actors Ranveer Singh and Deepika Padukone tied the knot on December 14th and 15th at Lake Como, Italy. The two exchanged vows in two different styles. While the newlyweds are still impressing their fans with candid pictures and their all hearts chemistry, their love for each other seems to be budding more and more with the days passing by. DeepVeer's wedding fever is yet to show any signs of abating. On Thursday, the first song from Rohit Shetty's upcoming film, Simmba, was released. 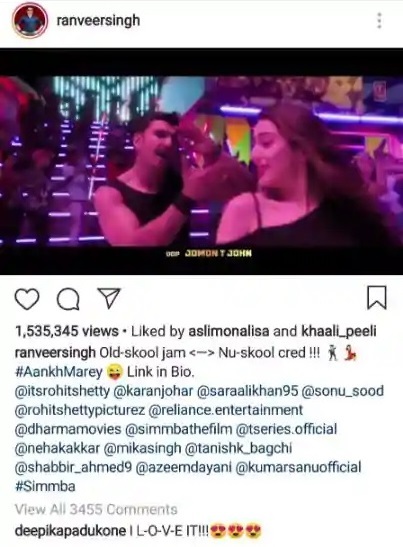 The song featured Ranveer, Sara Ali Khan, the Golmaal gang of Arshad Warsi, Tusshar Kapoor and Shreyas Talpade shaking a leg to the beats. The Padmaavat actor was quick to comment on the song as soon as her husband shared it on his Instagram account. Her comment read: "I L-O-V-E IT!!!!" and added a number of heart-eye emojis. 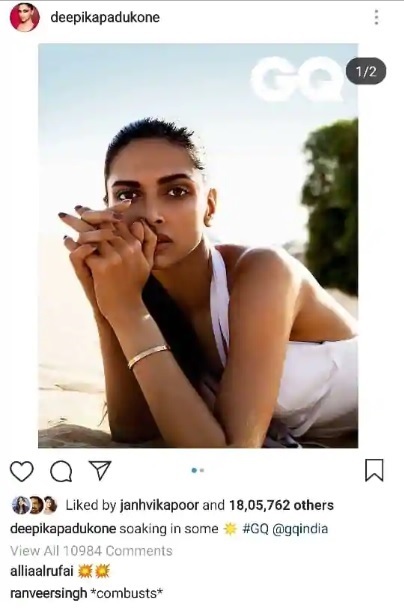 No sooner, Deepika was featured on the cover photo of GQ magazine, Ranveer wrote "combusts" on a photo shared by her. It seems that Ram and Leela's love is eternal. The two seem to enjoy their post-marriage PDAs. DeepVeer has been setting major couple goals for their fans to follow.